What do pasta, black walnut, cauliflower and street food all have in common? They’re all menu trends in 2017. Gone are the days of kale and quinoa dishes – today is about taking unique ingredients and infusing them into your menu. 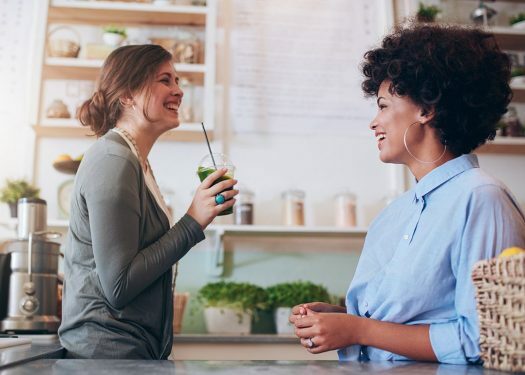 This can give you an edge against your competitors, and your restaurant POS software can give you insight into which trends your customers will love or hate. Let’s take a look at the hottest menu trends you can try in 2017. We have entered a “golden age” when it comes to pasta, according to Eater. Chefs like Mario Batali have made it a point to make pasta a luxury item in gourmet dishes. Oftentimes, pasta that’s made in-house doesn’t need much embellishment, either – it’s so decorative and unique that it speaks for itself in appearance and taste. Black walnut – or, as we like to call it, “the new pistachio” – is now one of the most popular accents on dishes, adding a punch of flavor to savory meals. Eater has seen it used in restaurants including Smyth, a new tasting-menu restaurant in Chicago; Shepard in Cambridge, one of the site’s Best New Restaurants in America back in 2016; and Alter, another Best New Restaurant located in Miami. Sometimes, you just want a quick bite to eat. That’s where the food truck movement began. Now, restaurants are capitalizing on the style of food from these trucks in 2017. The National Restaurant Association surveyed 1,300 professional chefs of the American Culinary Foundation to hone in on the hottest trends of the year, and food truck meals were near the top of the list. Think sandwiches, French fries, and hamburgers – but don’t forget about burritos, ice cream and Asian cuisine. Cauliflower is picking up where kale left off, according to the James Beard Foundation. Because it has a mild flavor, chefs can add this versatile vegetable to many different dishes, always making it unique with the right spices. In addition, there are a more than a few ways you can cook cauliflower. Chefs are even incorporating it into carb-free versions of popular dishes, such as pizza and rice. Restaurant trends come and go, but how do you know which ones you should keep or try out? As you prepare to dive into some of today’s hottest trends, you’ll want to make sure that you’re customers will be reciprocal to the new additions. Adding new items, buying more stock, and creating more work should be justified to prevent wasted profits. This can be done with restaurant POS software. POS software can help to identify key menu trends that would be of interest to customers. By utilizing previous orders and inventory history, managers can determine whether or not their diners would be interested in cauliflower pizza crust. 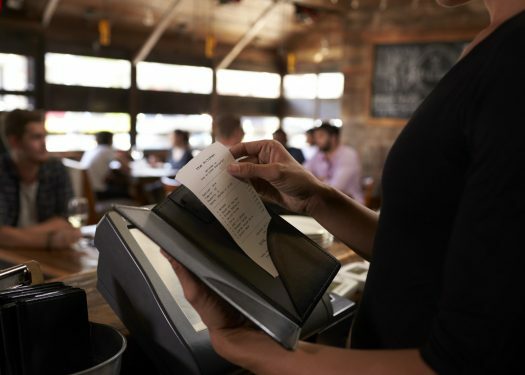 While the new menu items are in progress, POS software can generate reports or simply take a look at up-to-the-minute data to determine how people are receiving new meals. With the most recent information, you can make adjustments as necessary to accommodate your patrons’ tastes and preferences. 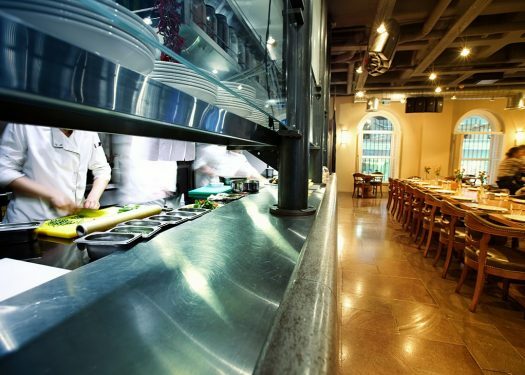 Even if the latest trends do not mesh with your particular cuisine or style, finding a way to implement them can keep your restaurant fresh. In turn, new customers may be inclined to try your food, and your patrons might appreciate new offerings. If you’re still questioning whether to try any of these trends, consider how your restaurant POS software can help. Real-time data can let you know which trends are paying off – literally – before you invest an ample amount of funding. What menu trends is your restaurant considering?